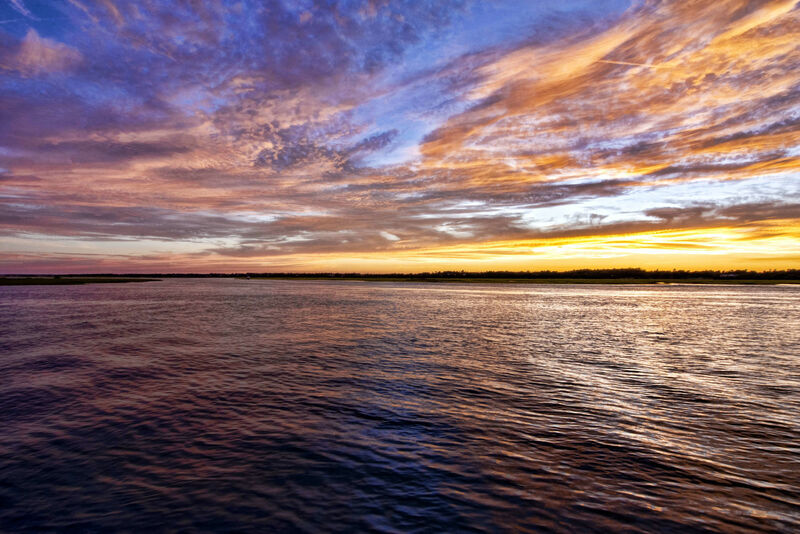 Water, water everywhere! 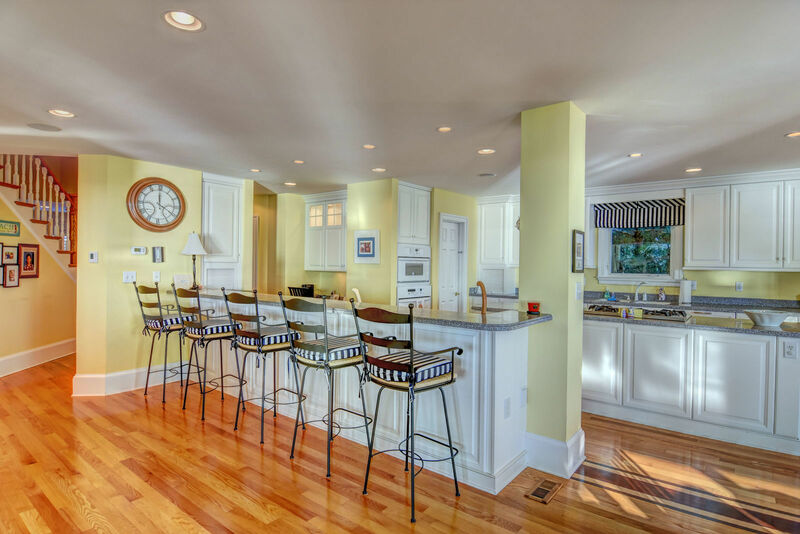 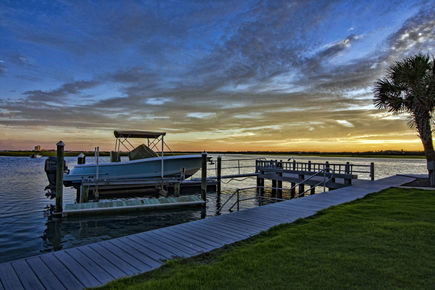 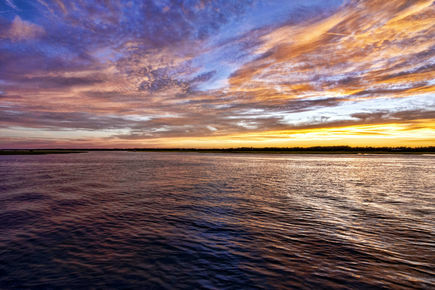 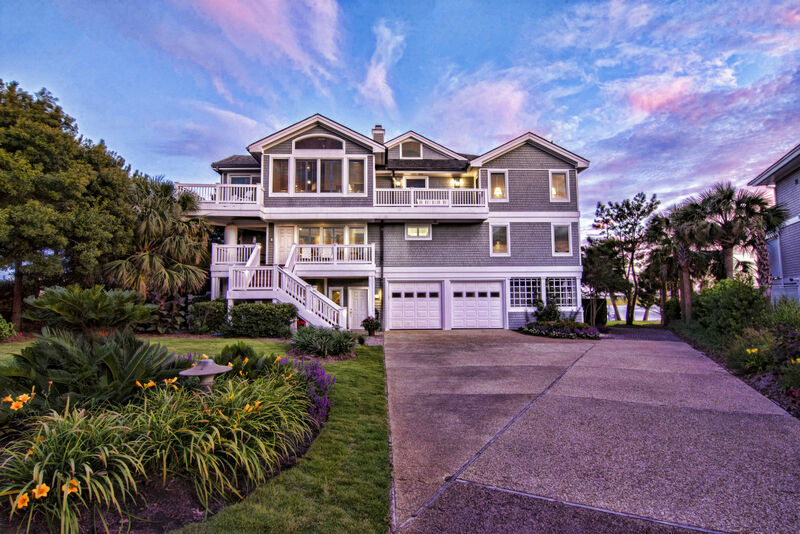 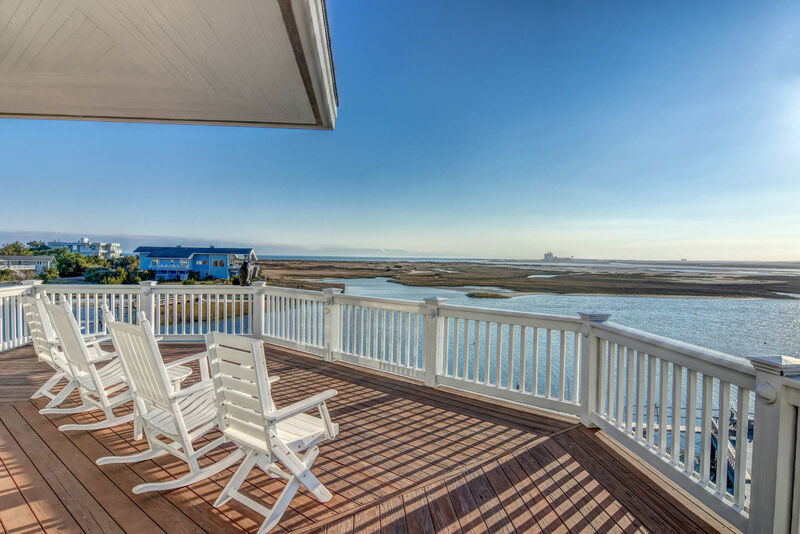 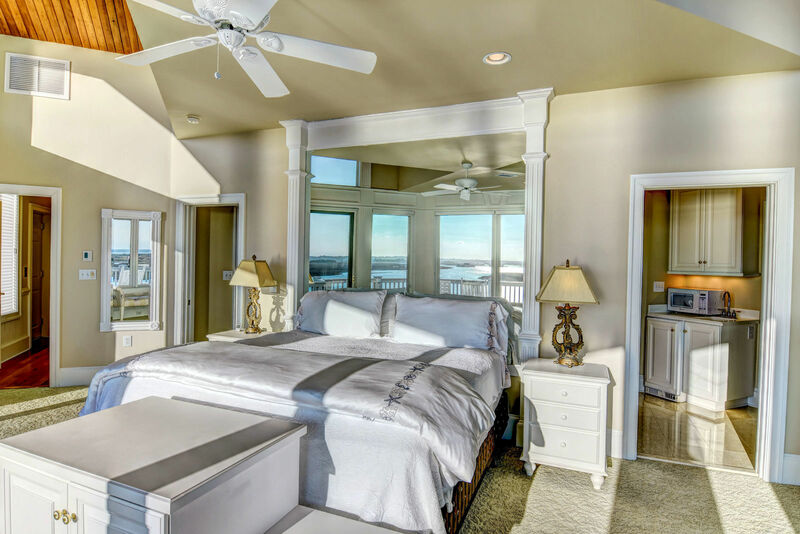 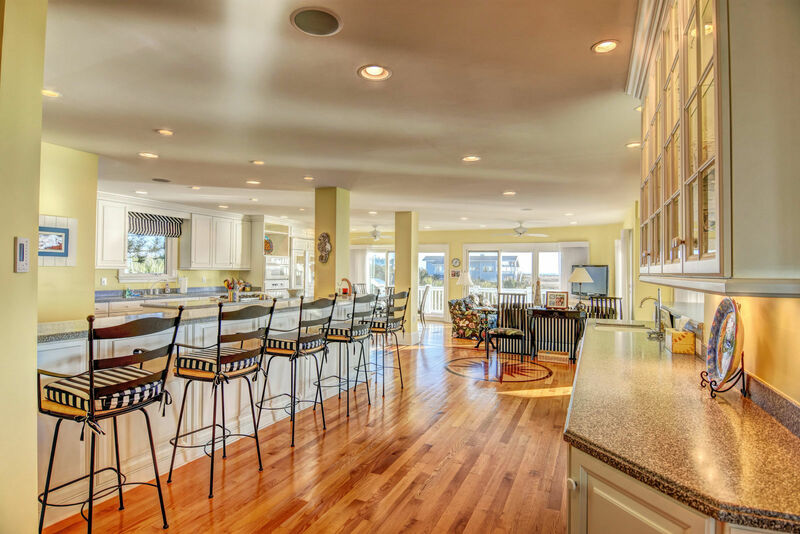 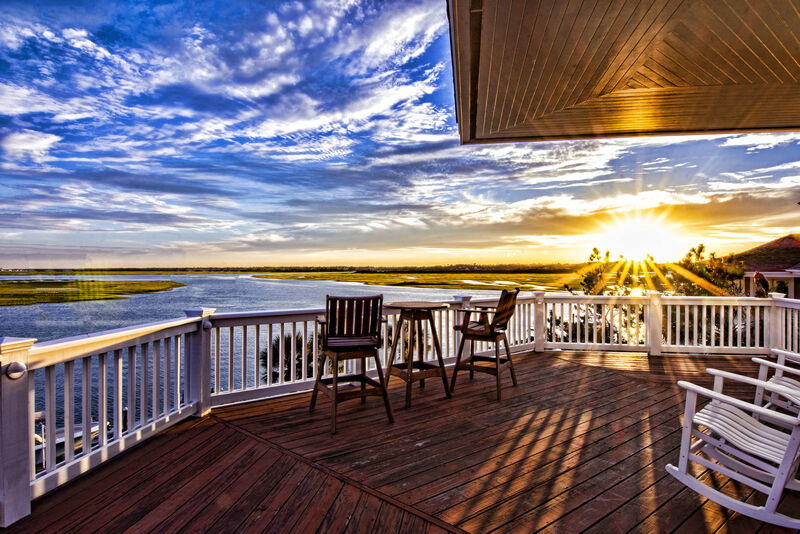 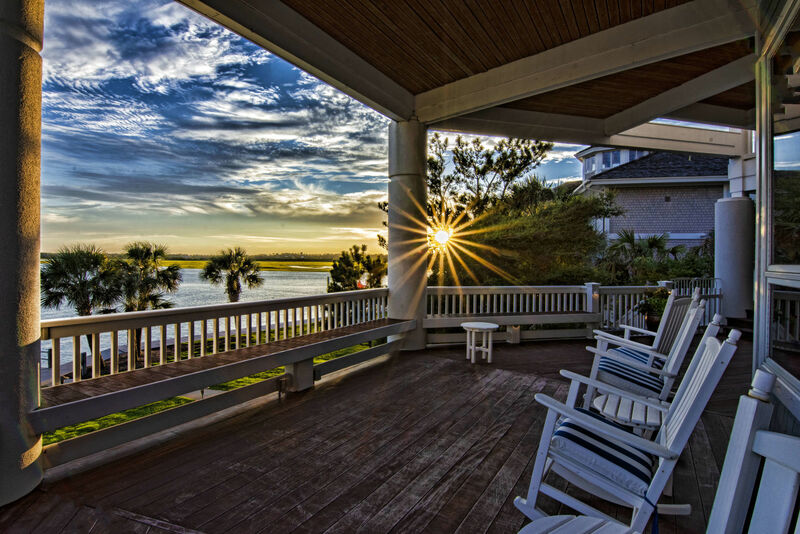 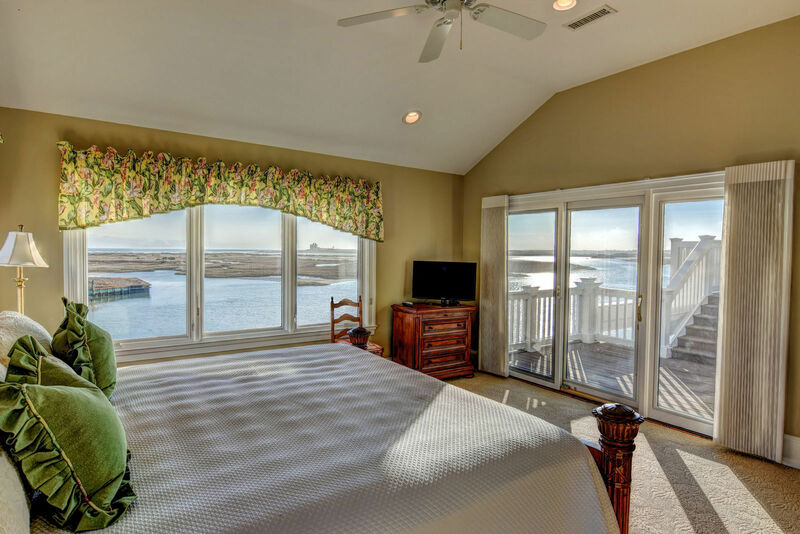 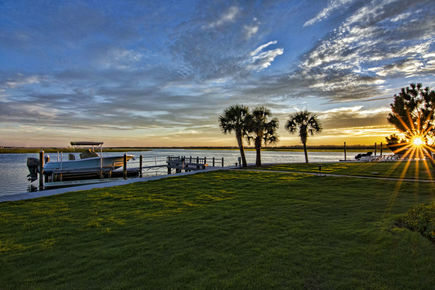 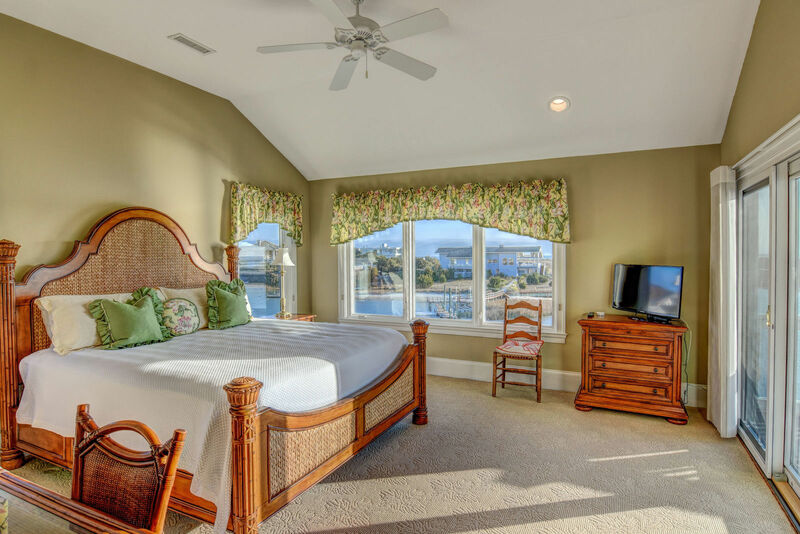 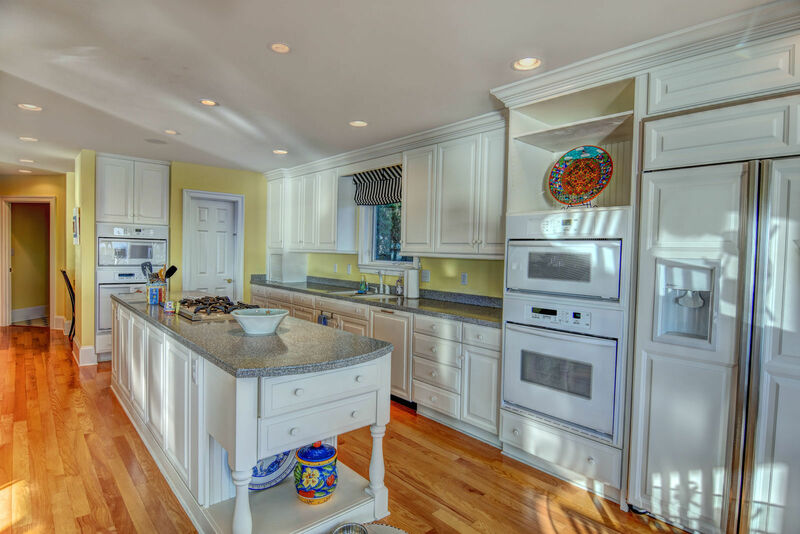 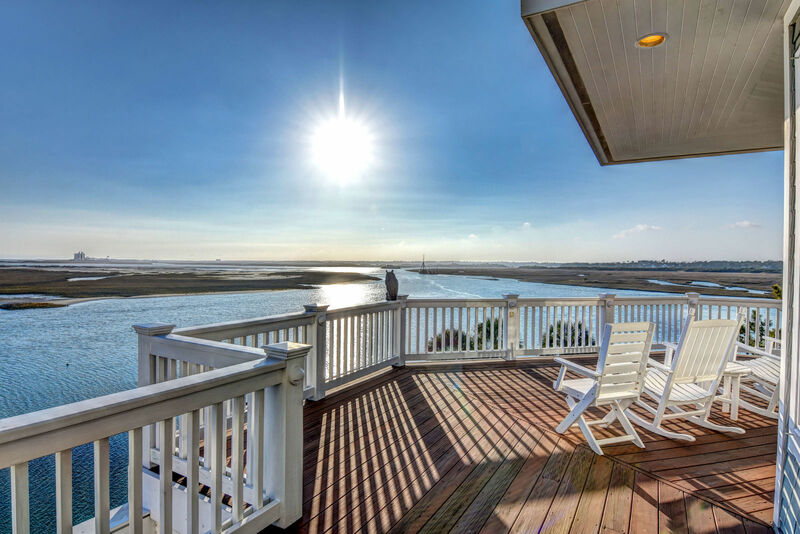 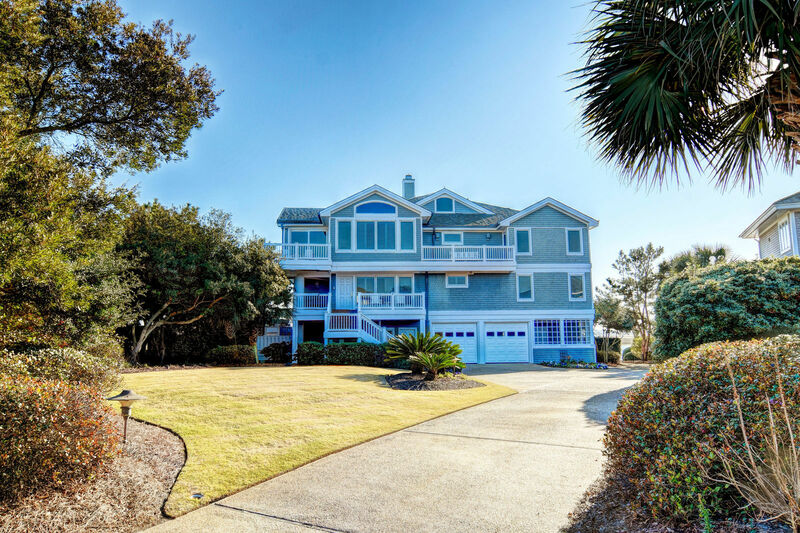 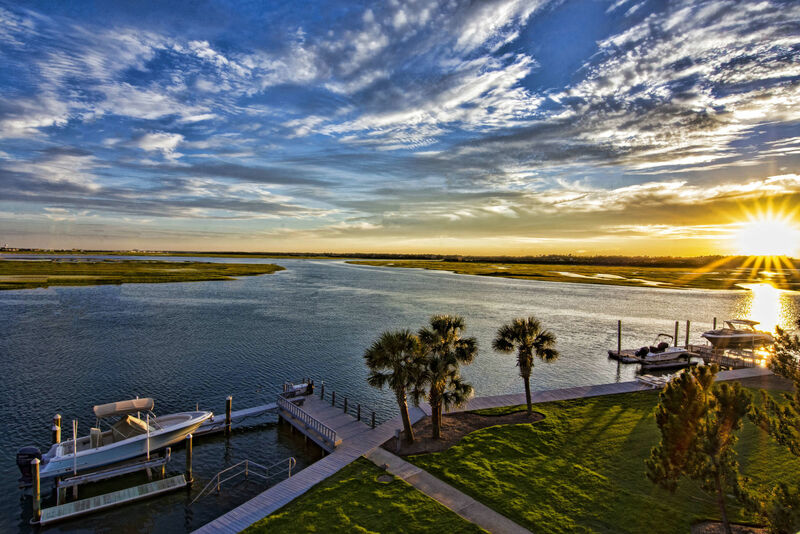 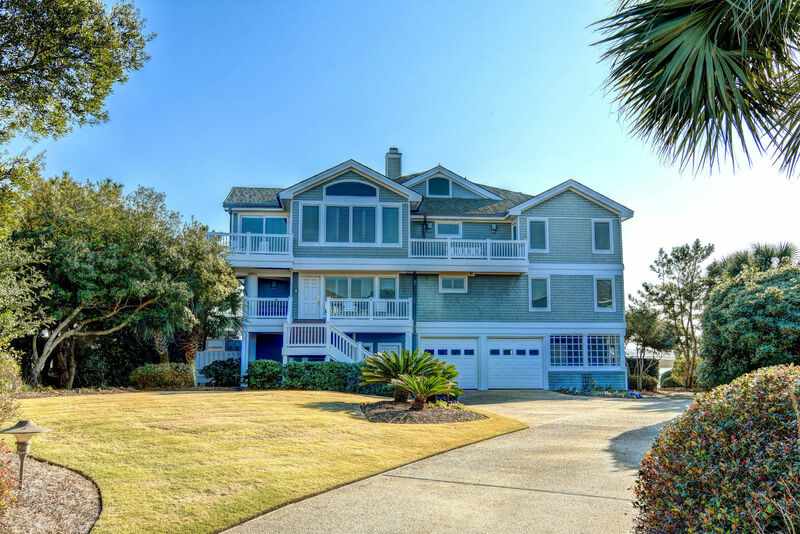 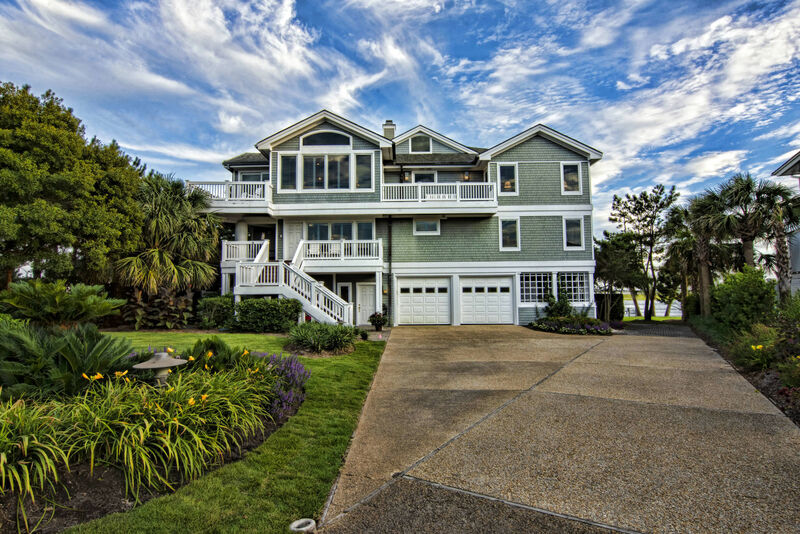 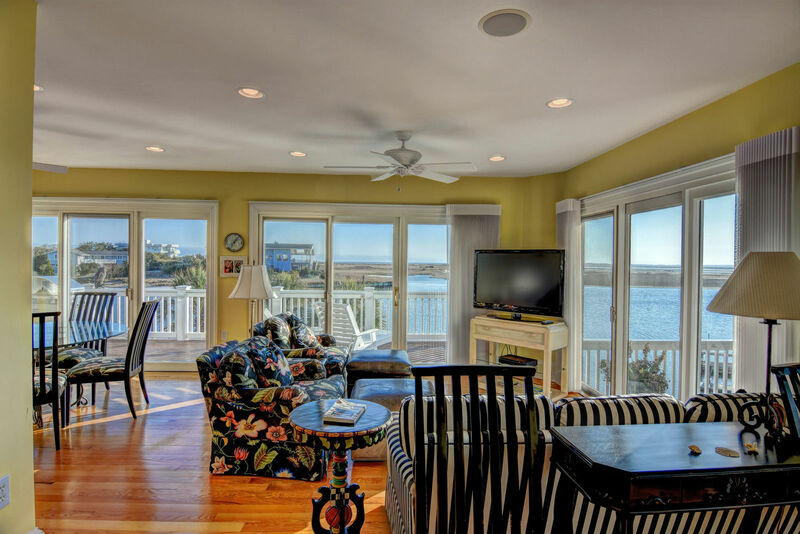 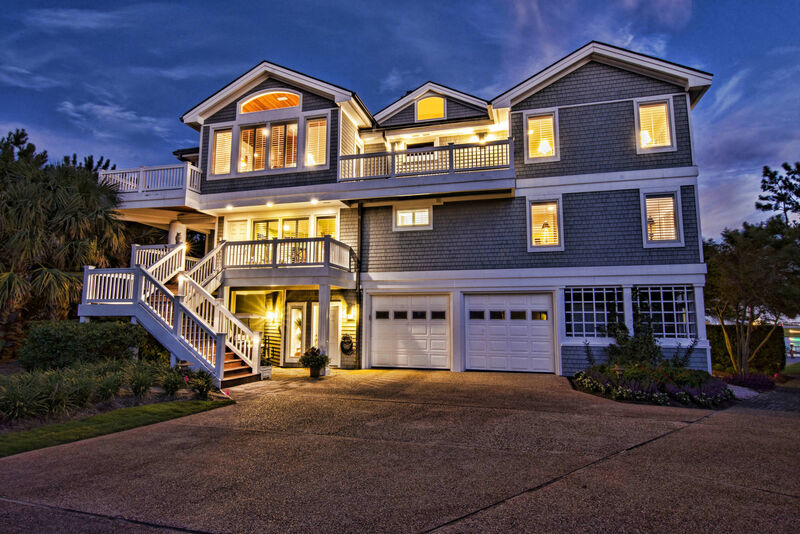 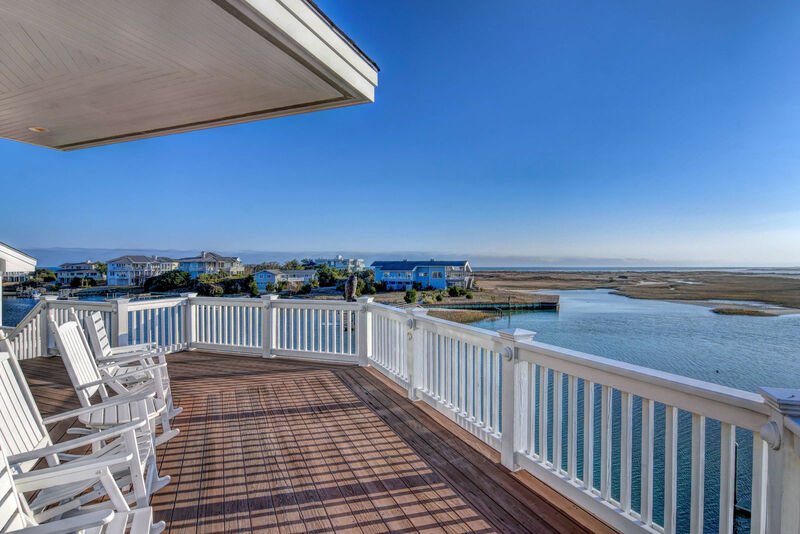 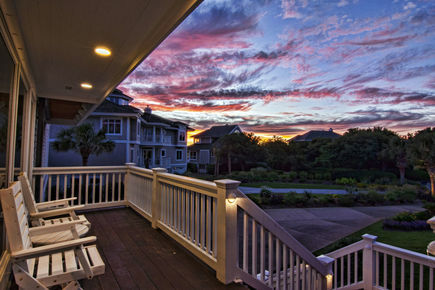 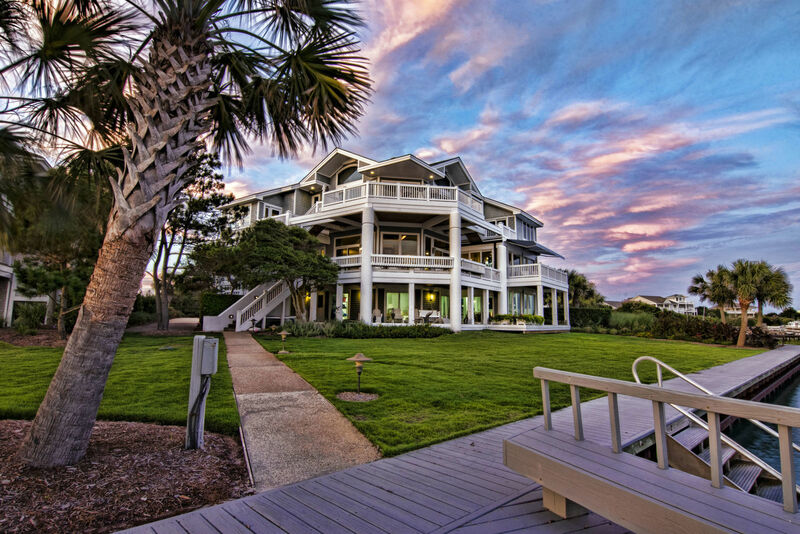 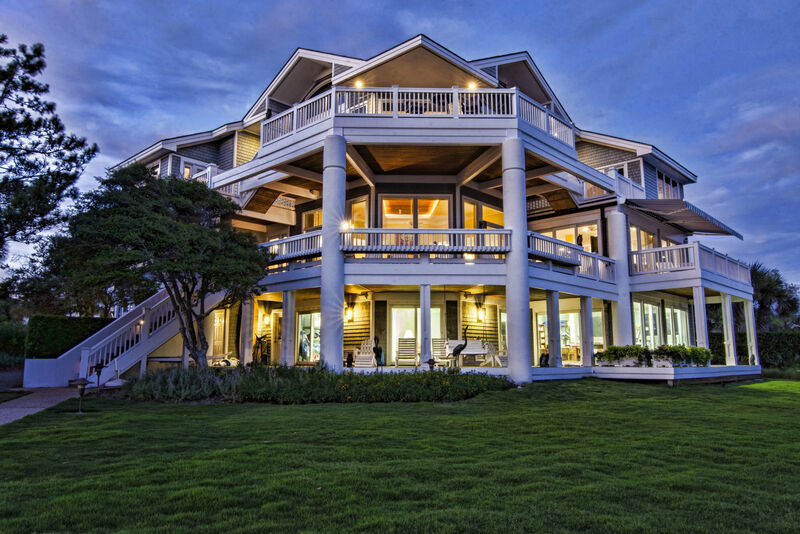 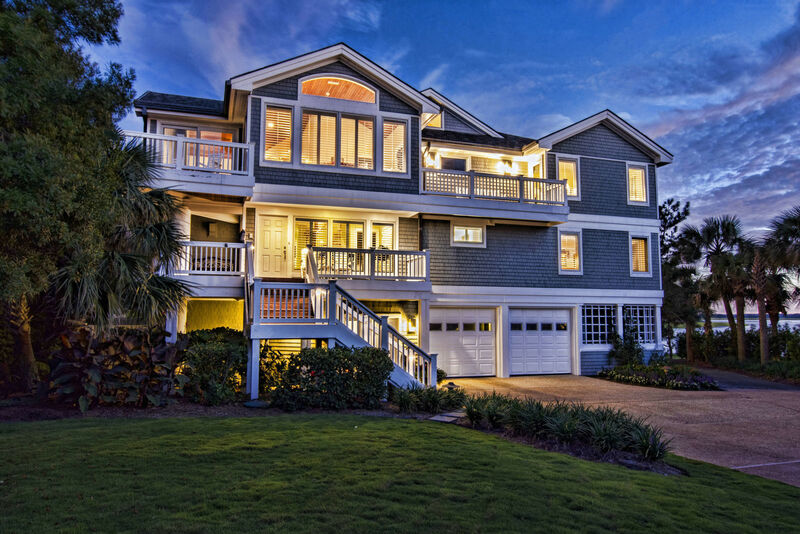 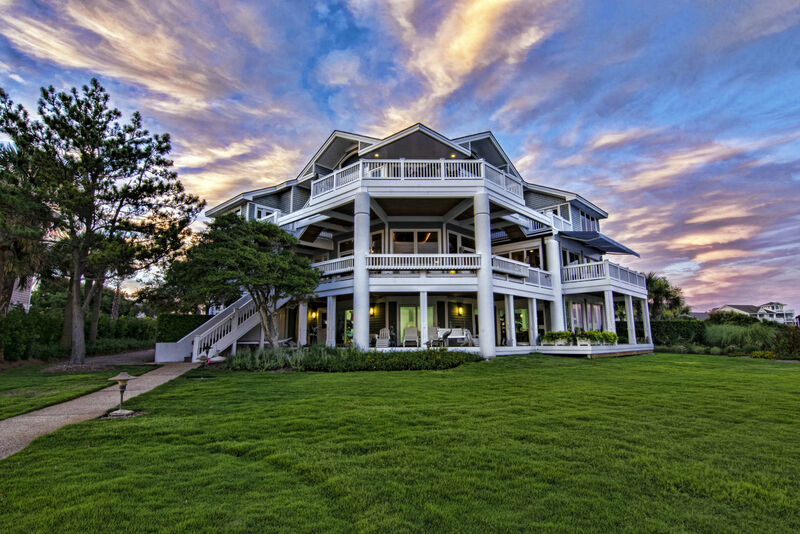 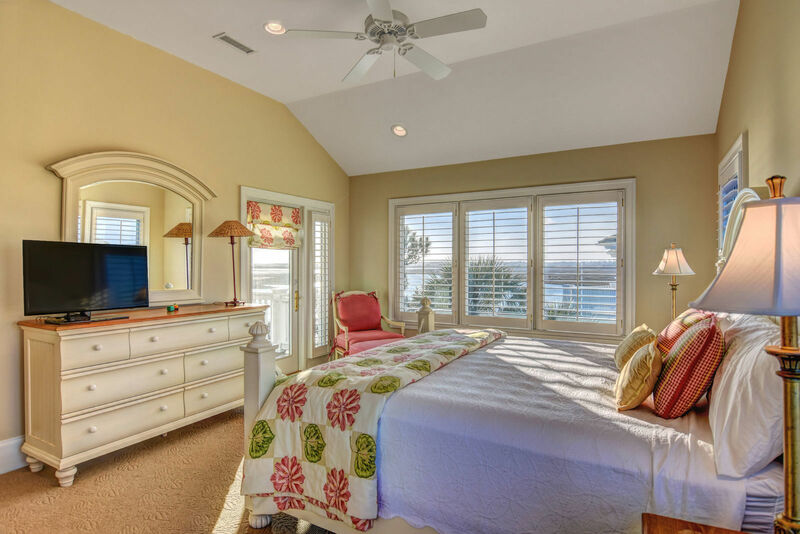 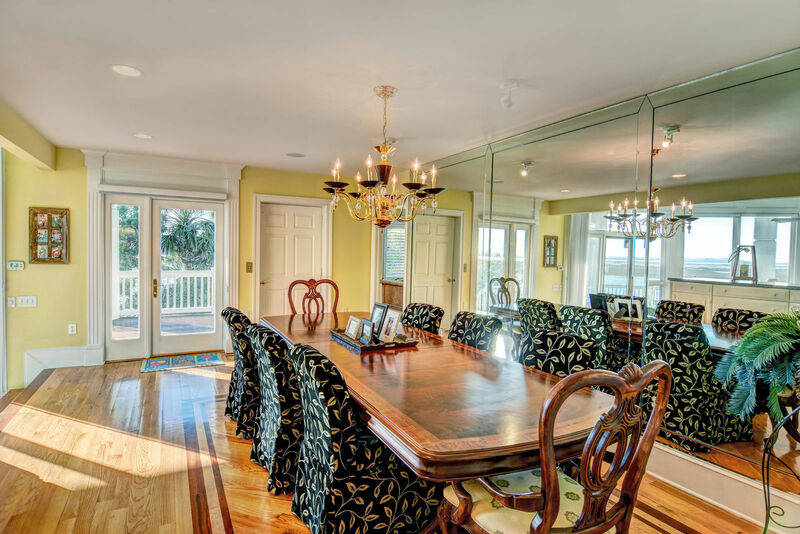 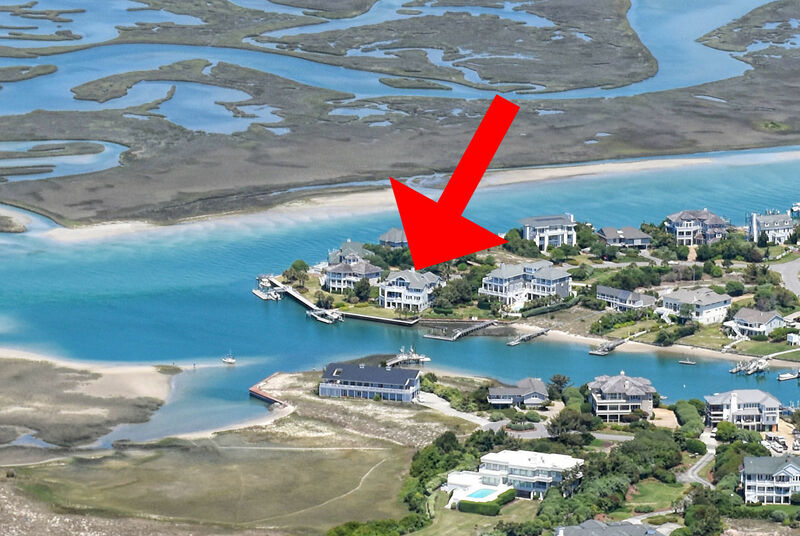 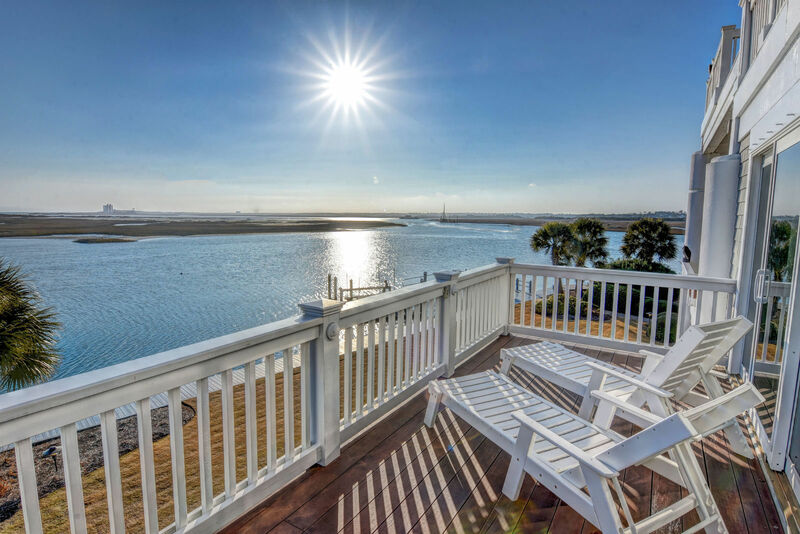 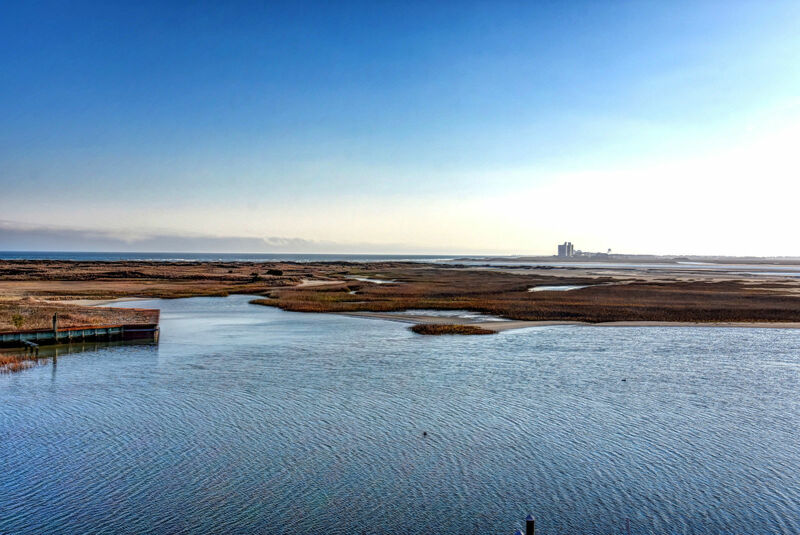 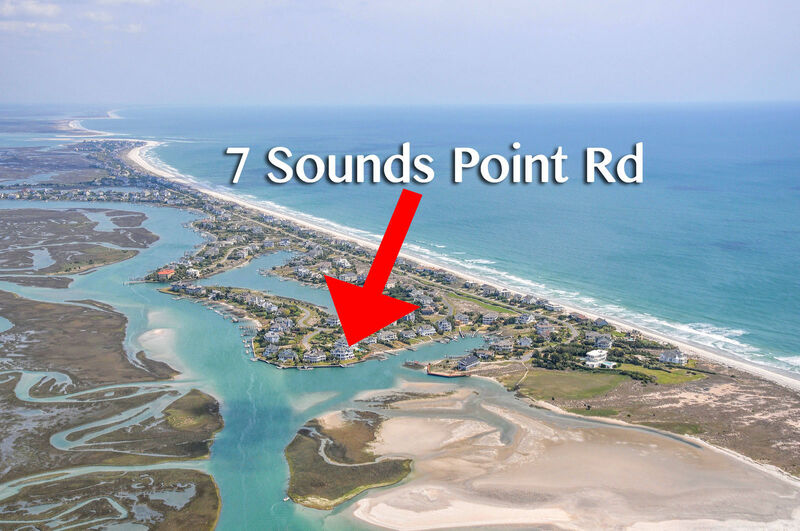 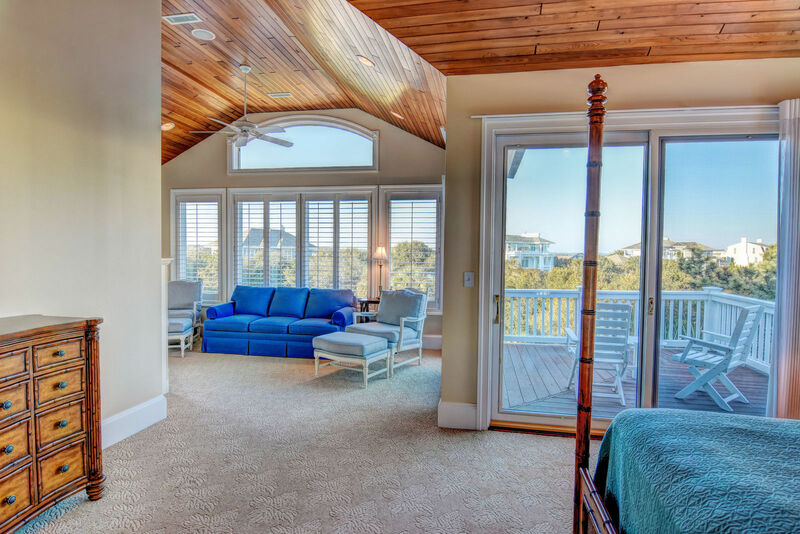 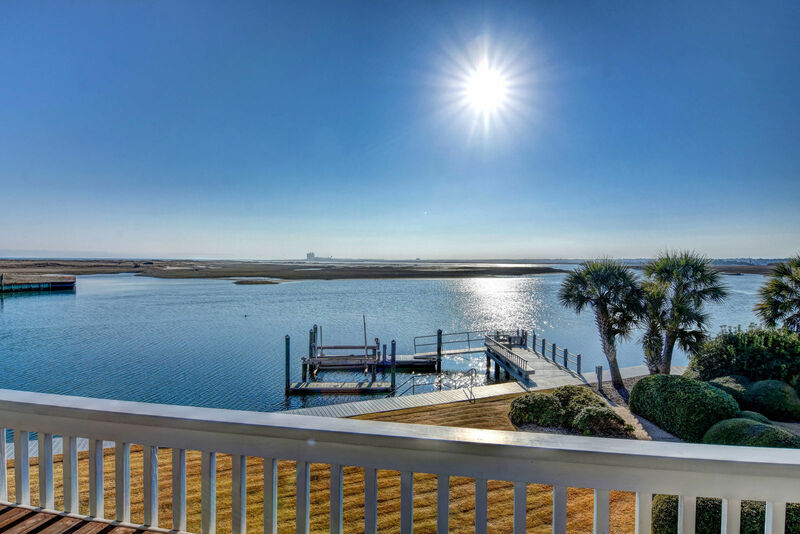 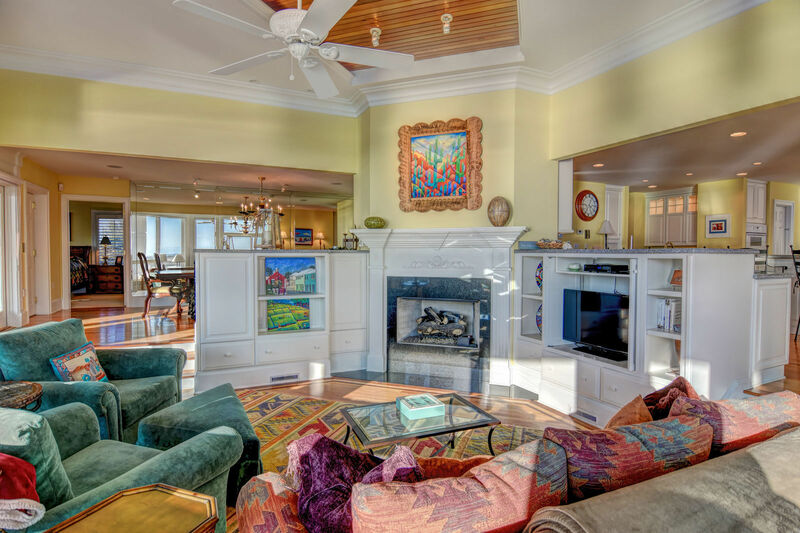 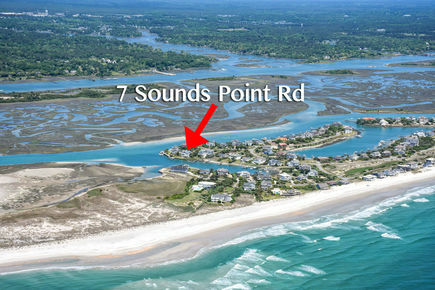 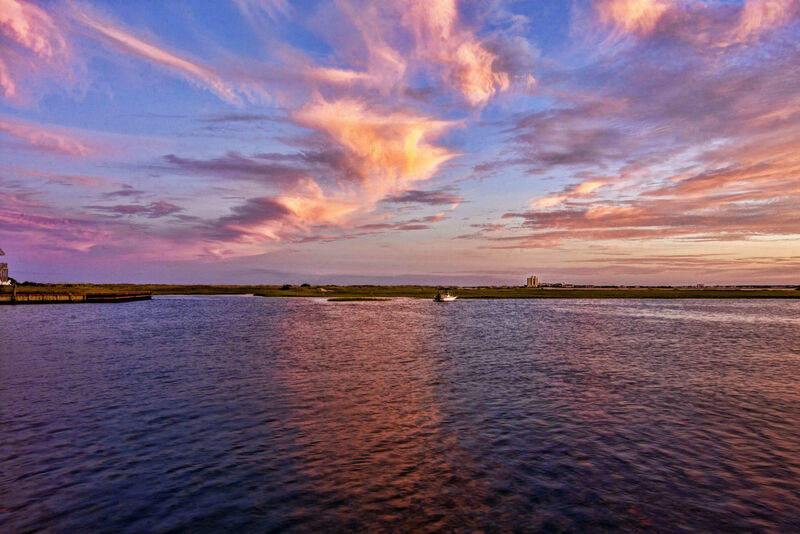 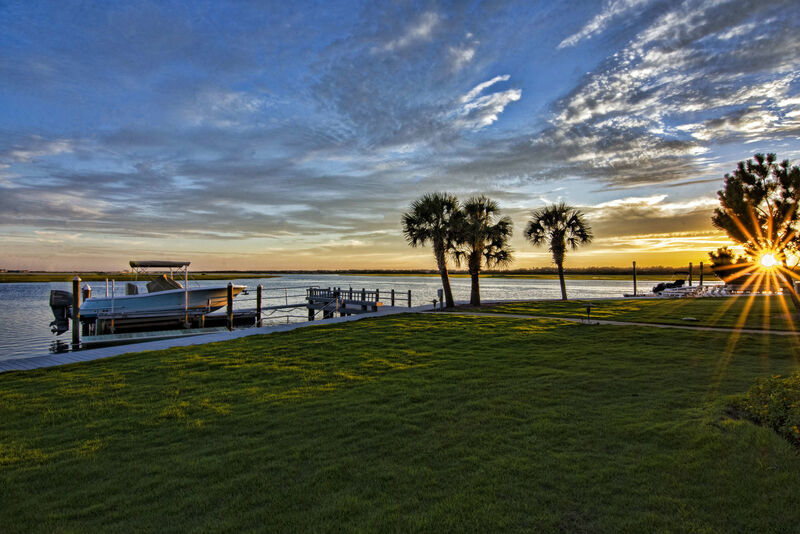 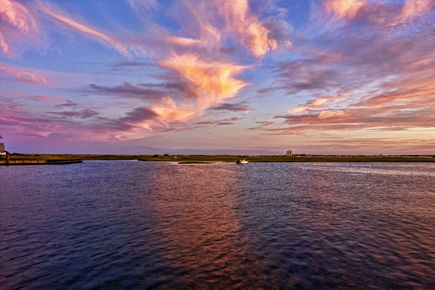 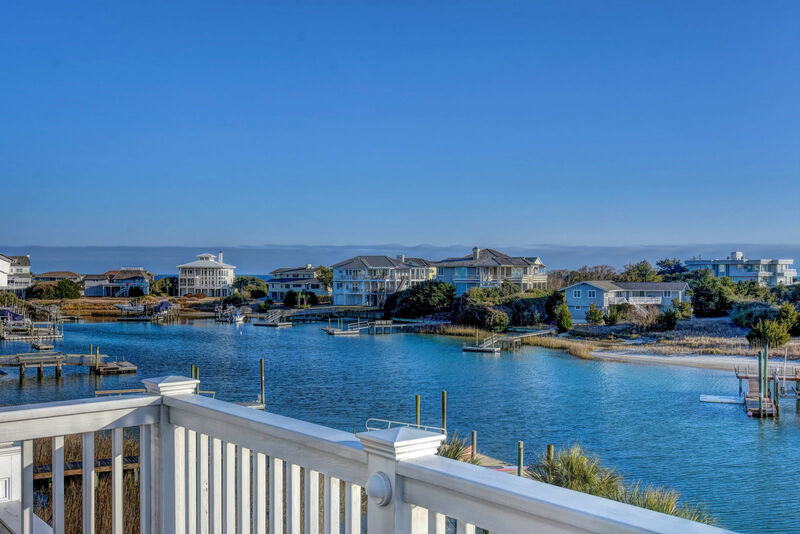 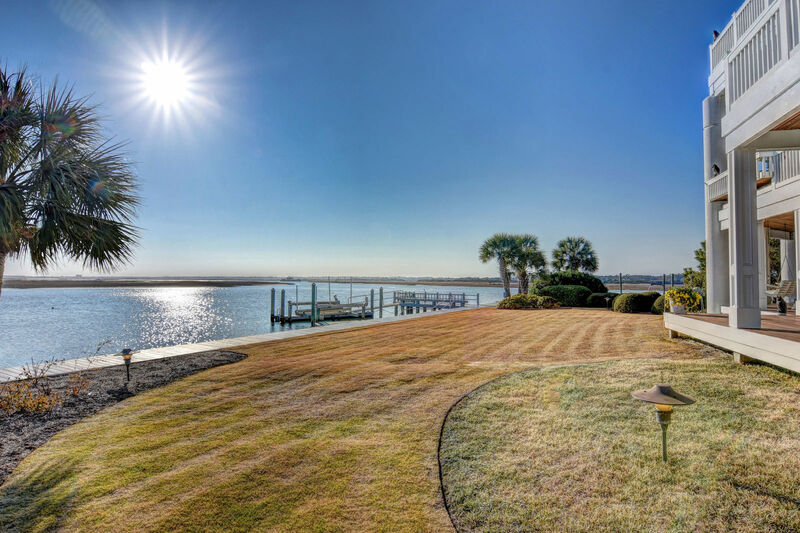 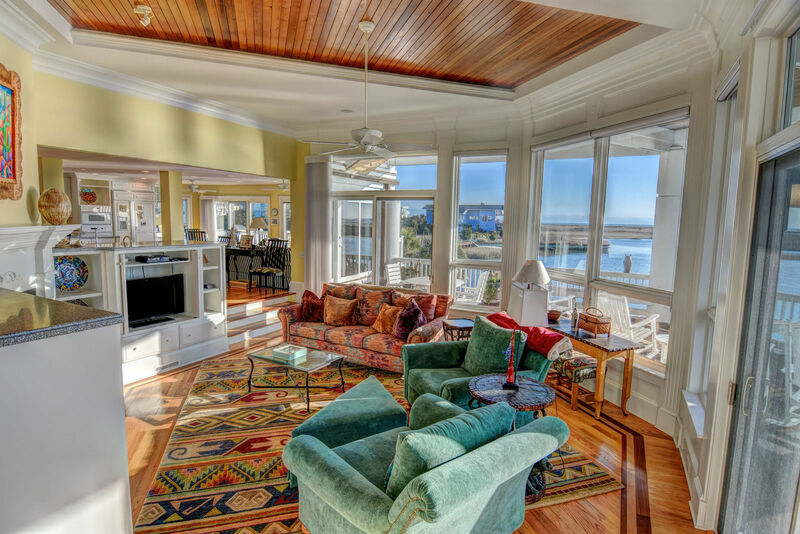 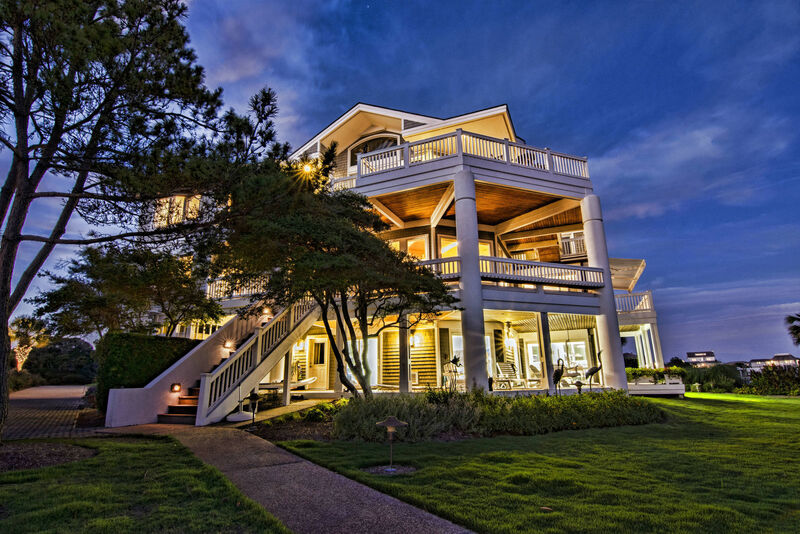 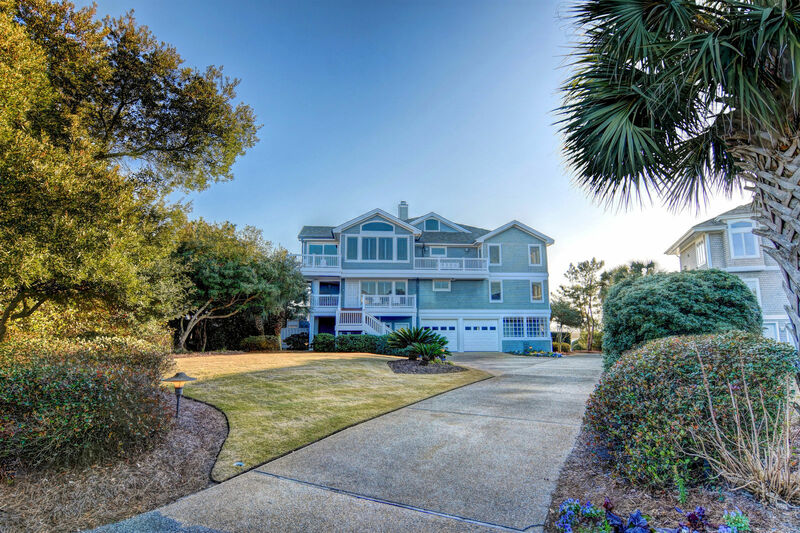 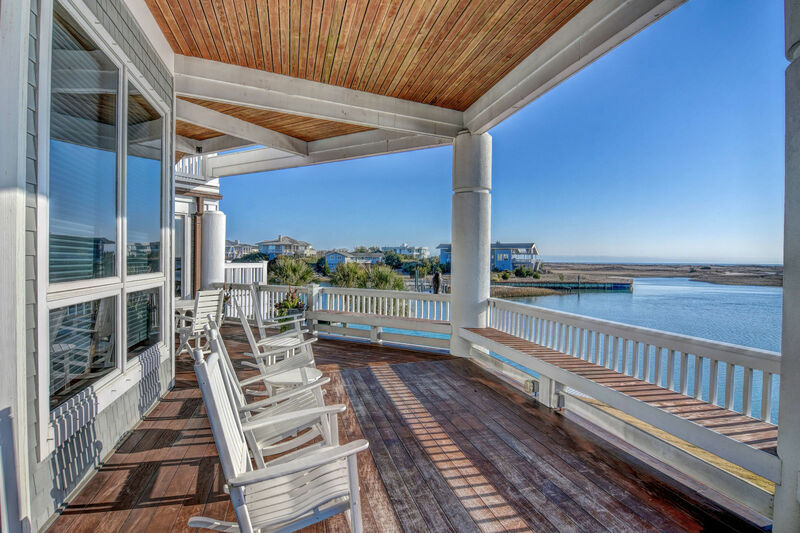 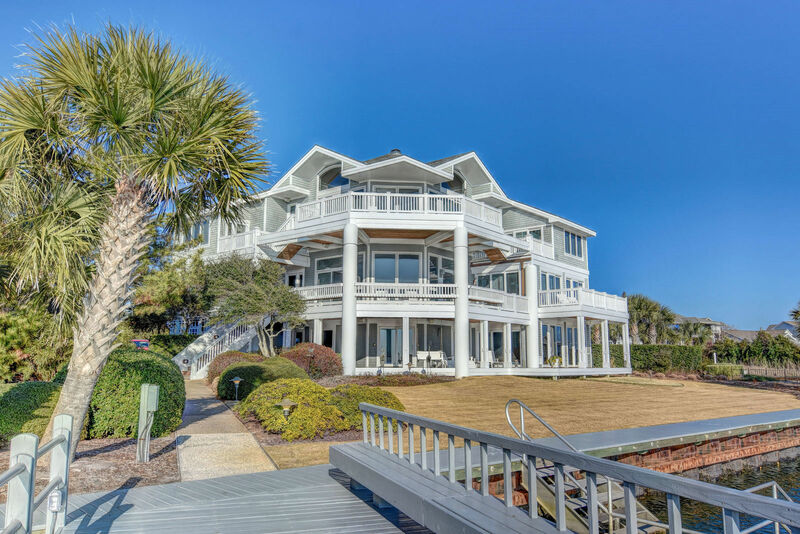 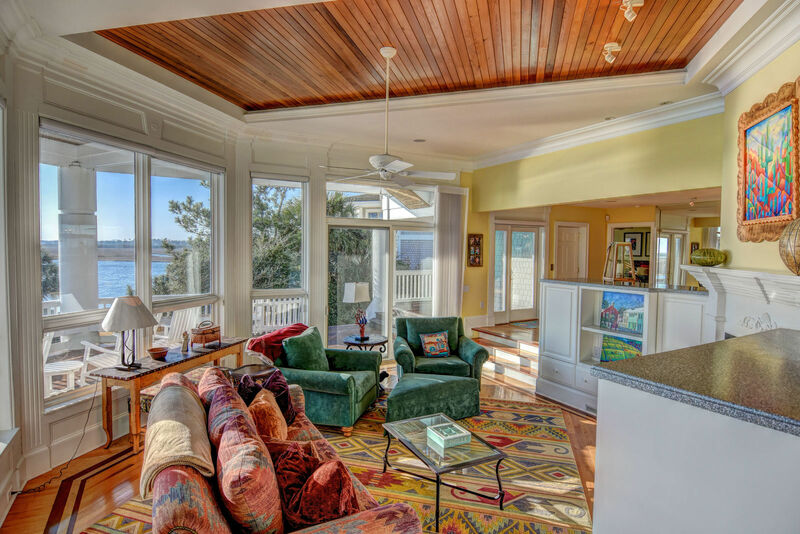 Located on the southern tip of exclusive Figure Eight Island, this sound front property offers expansive views of the Atlantic Ocean, Masons Inlet, tidal marshes and the intracoastal waterway. 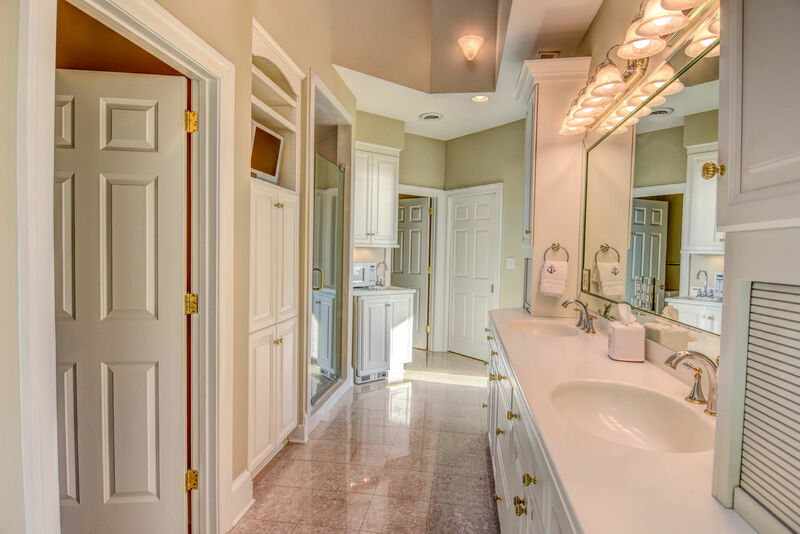 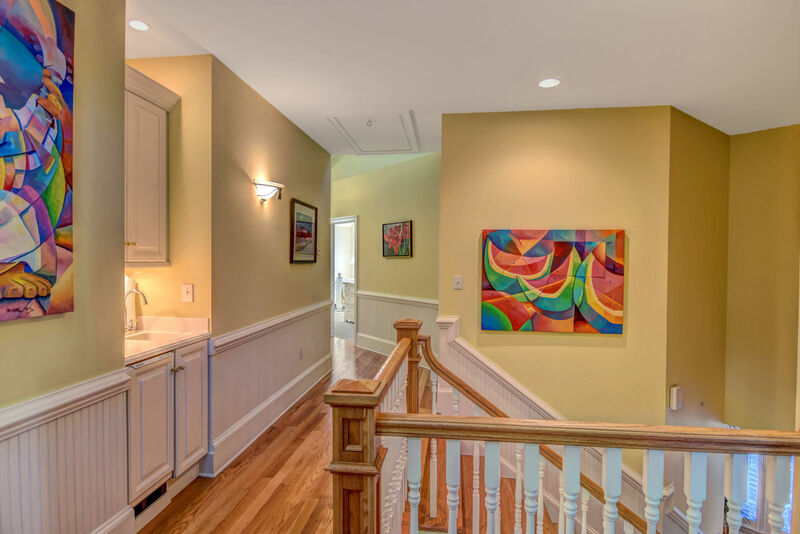 This 5 bedroom, 5 1/2 bath design includes over 5,000 sq feet of impeccably designed space featuring vaulted ceilings, inlaid floors, an elevator, custom cabinetry and gourmet kitchen. 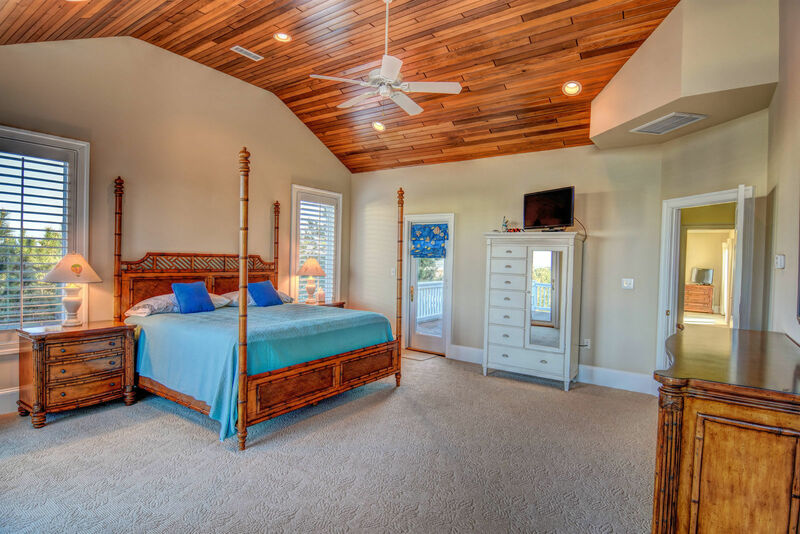 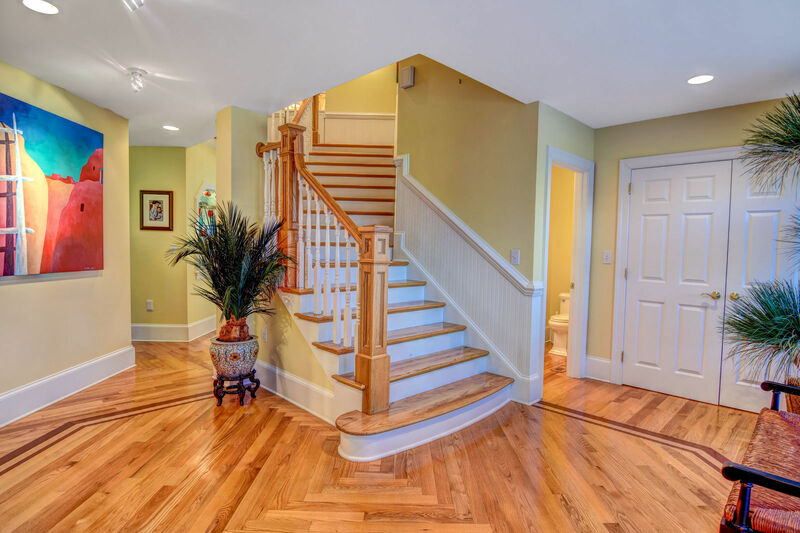 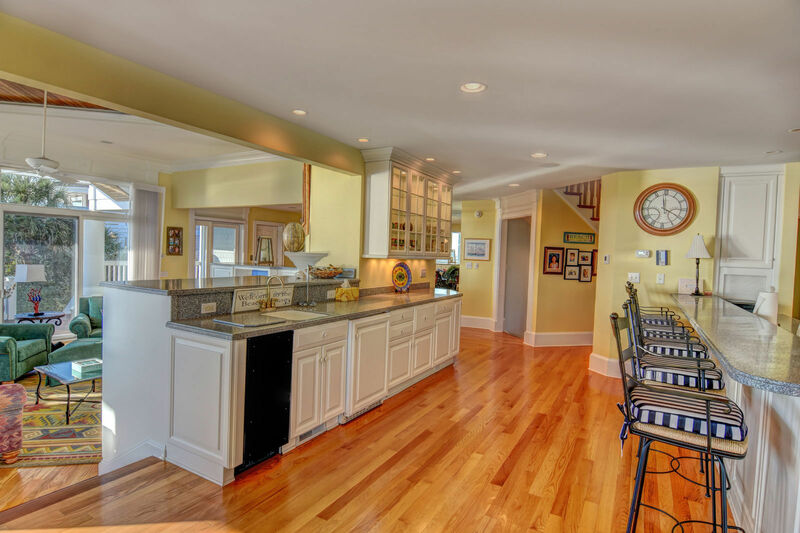 An additional 1,582 sq feet on the ground floor provides a huge game room, exercise area and den. 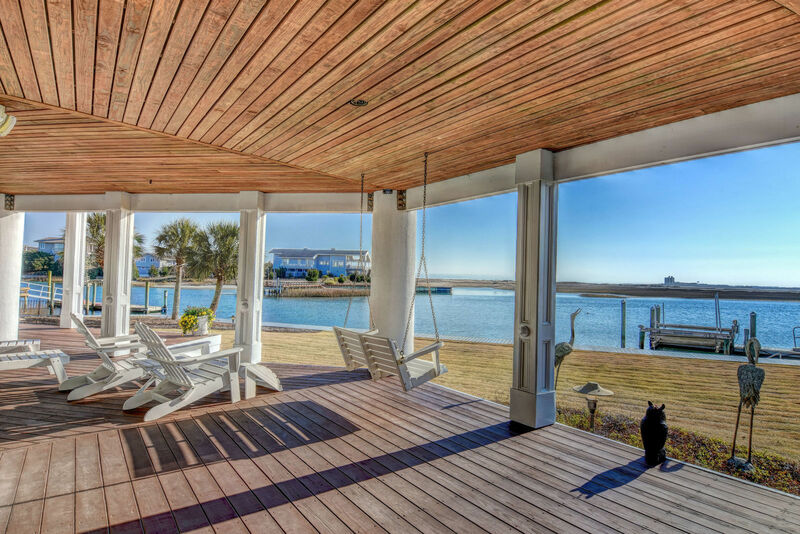 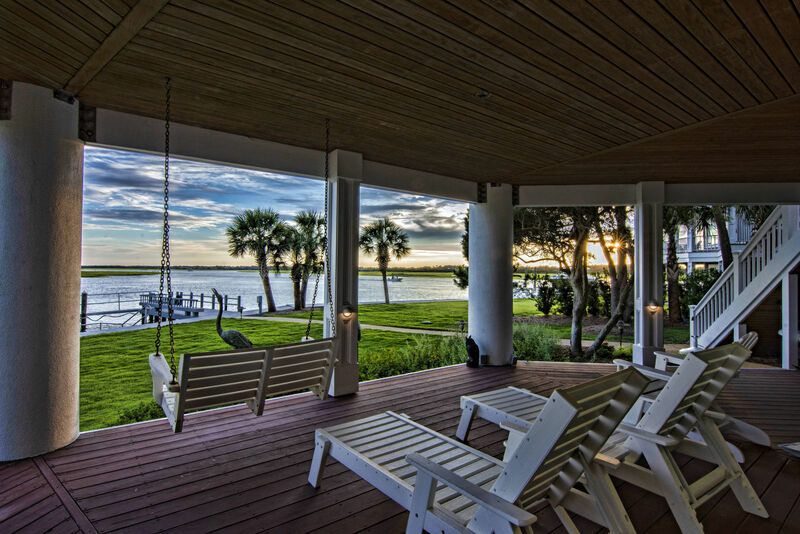 Outdoor living and entertaining area enhanced with over 3200 sq feet of decks and covered porches. 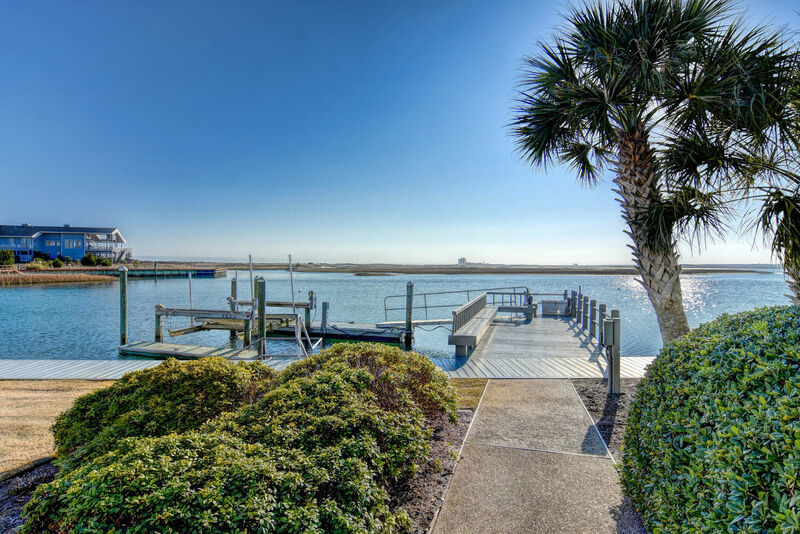 Bulkhead with private pier, floating dock, boat lift. Glorious sunsets!